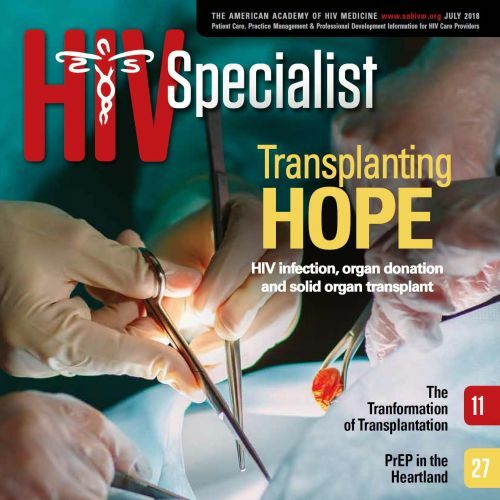 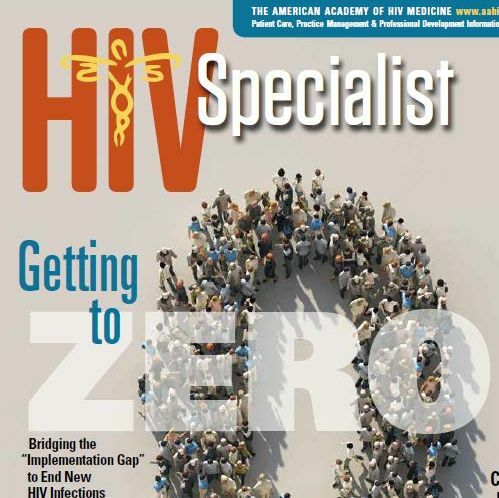 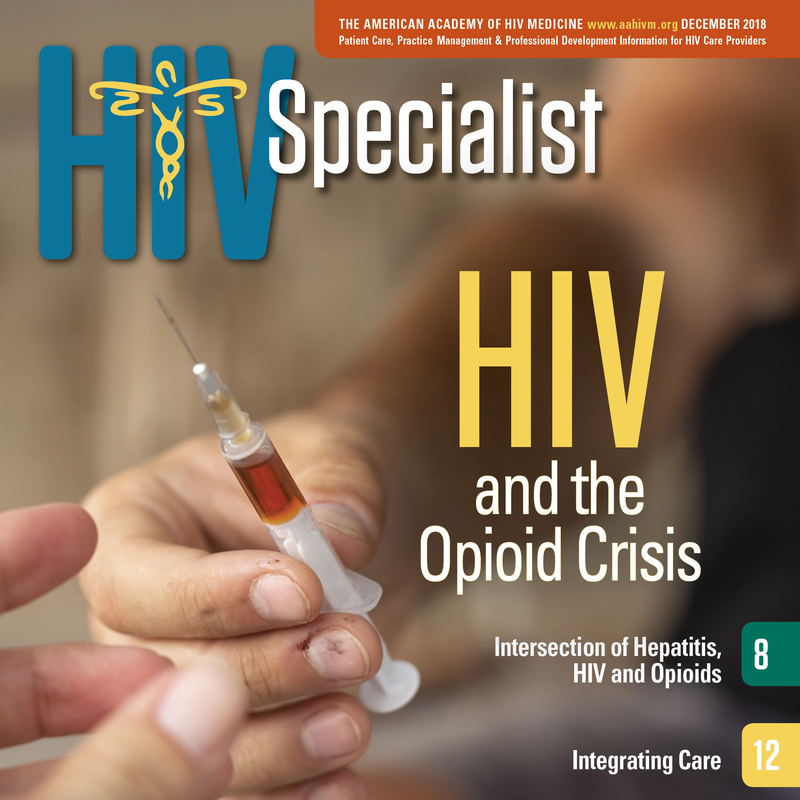 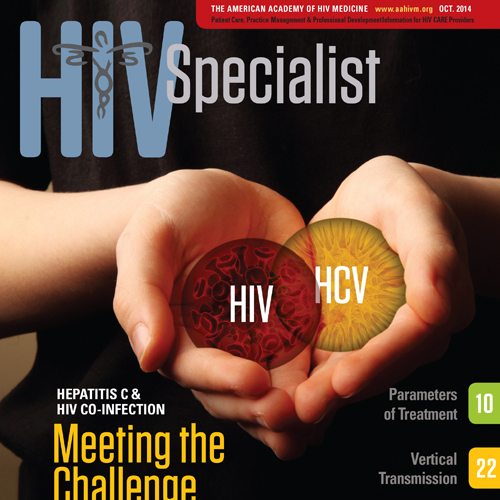 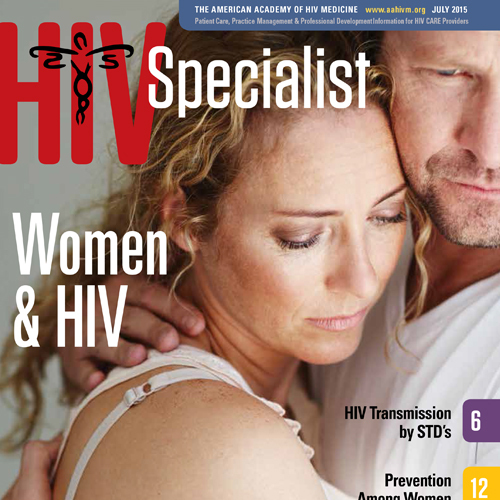 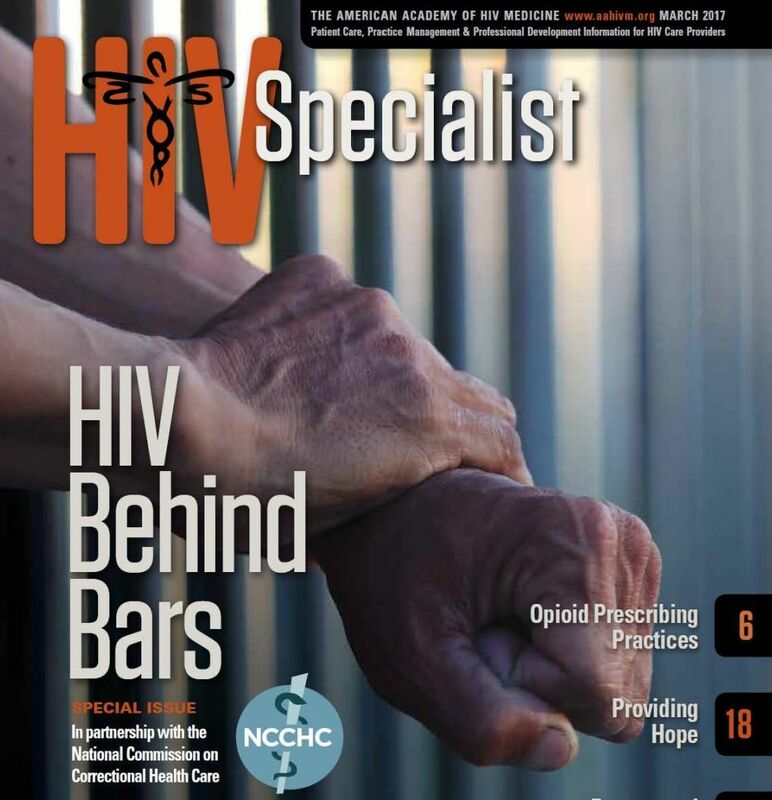 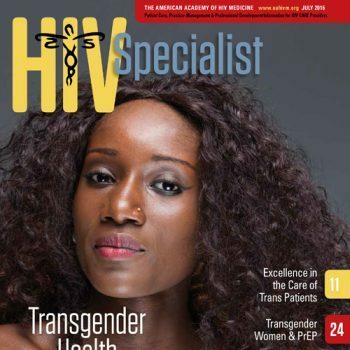 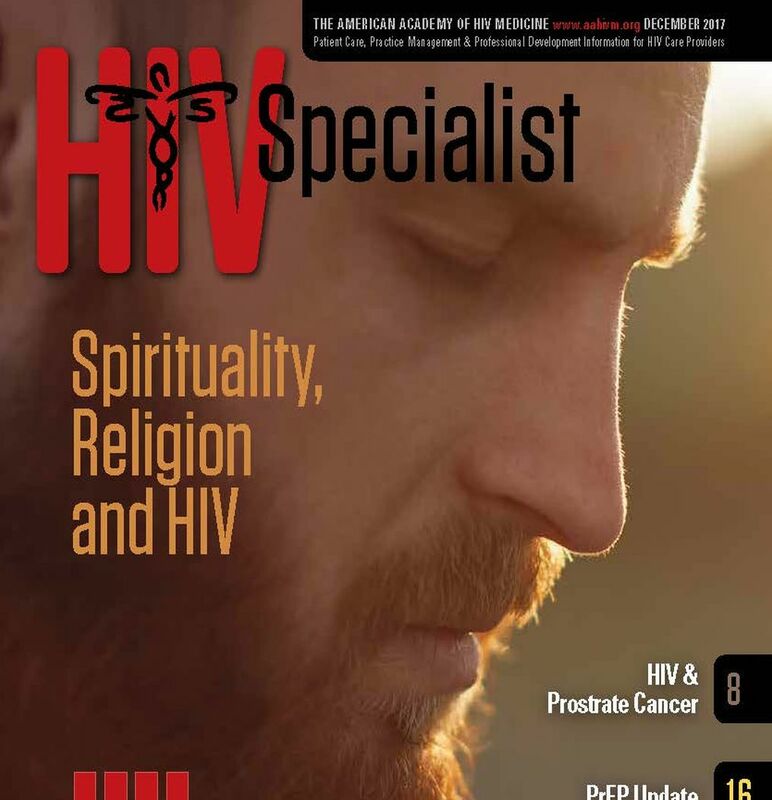 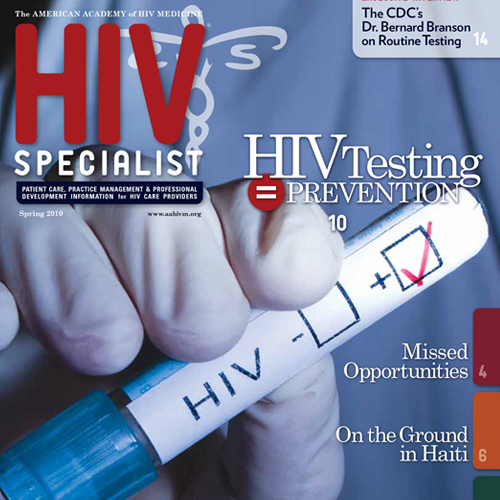 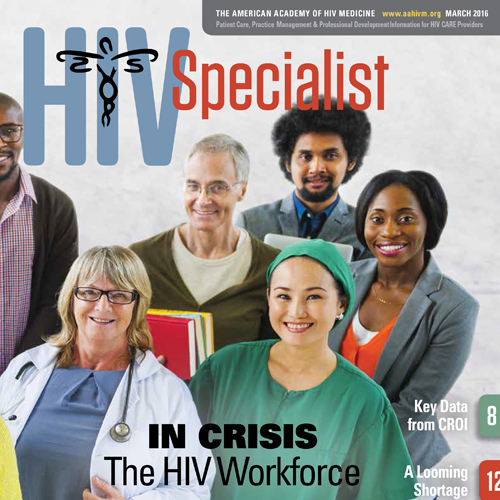 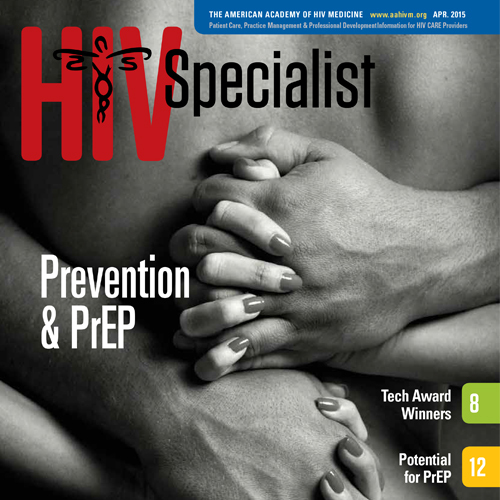 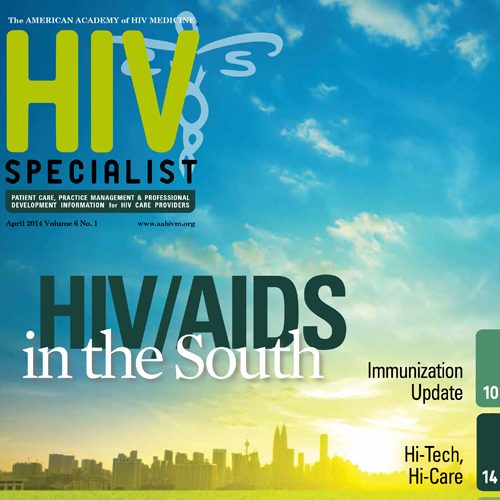 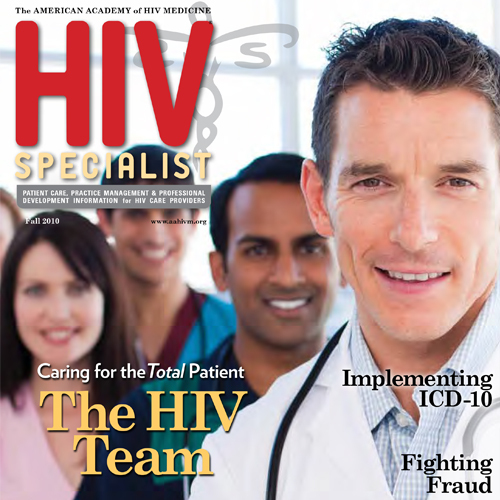 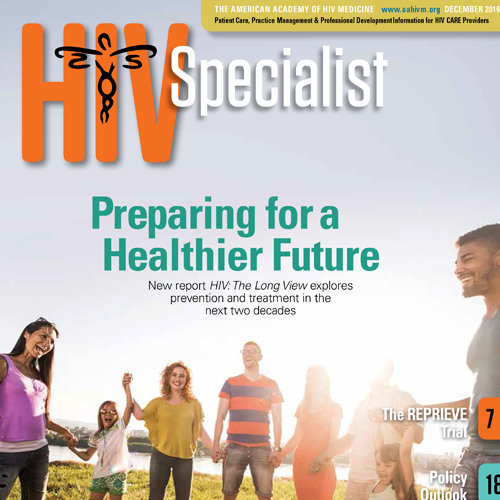 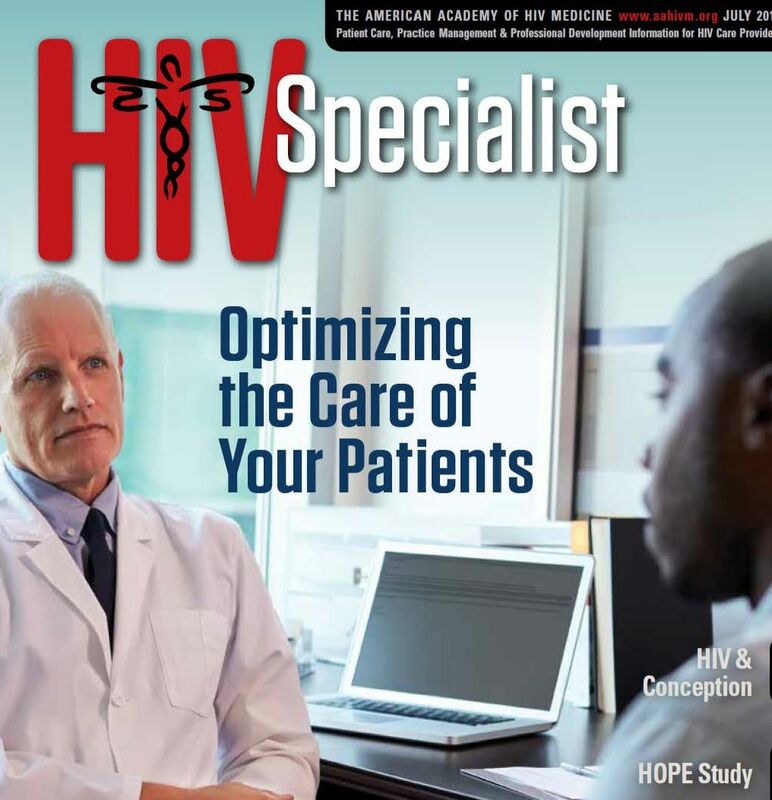 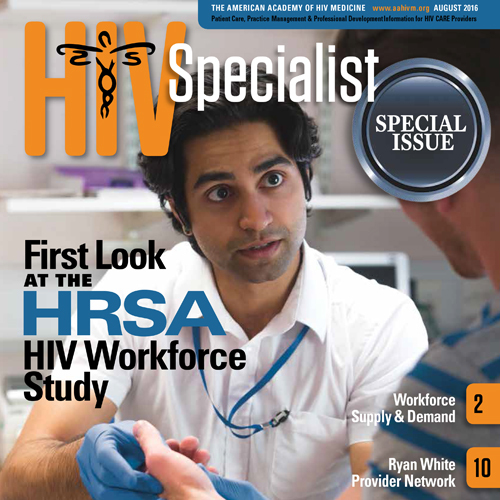 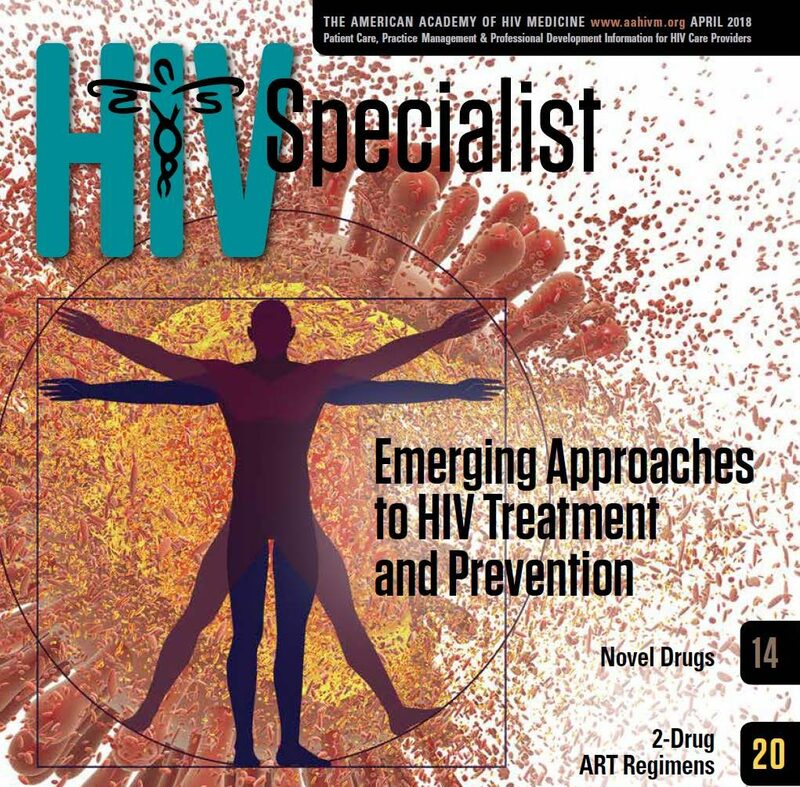 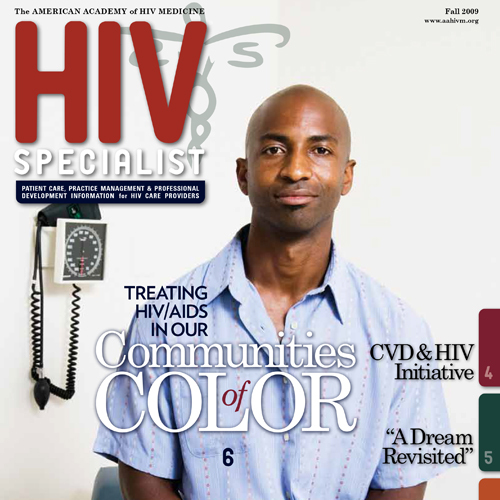 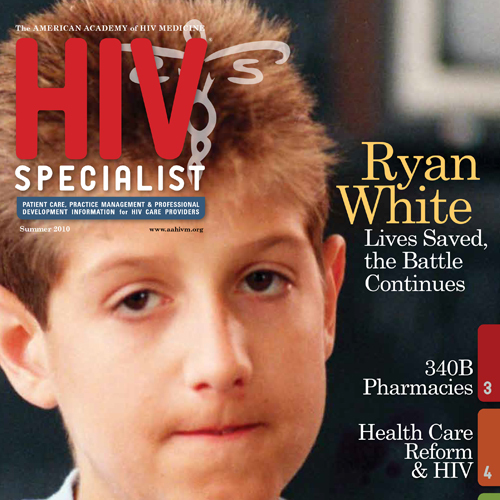 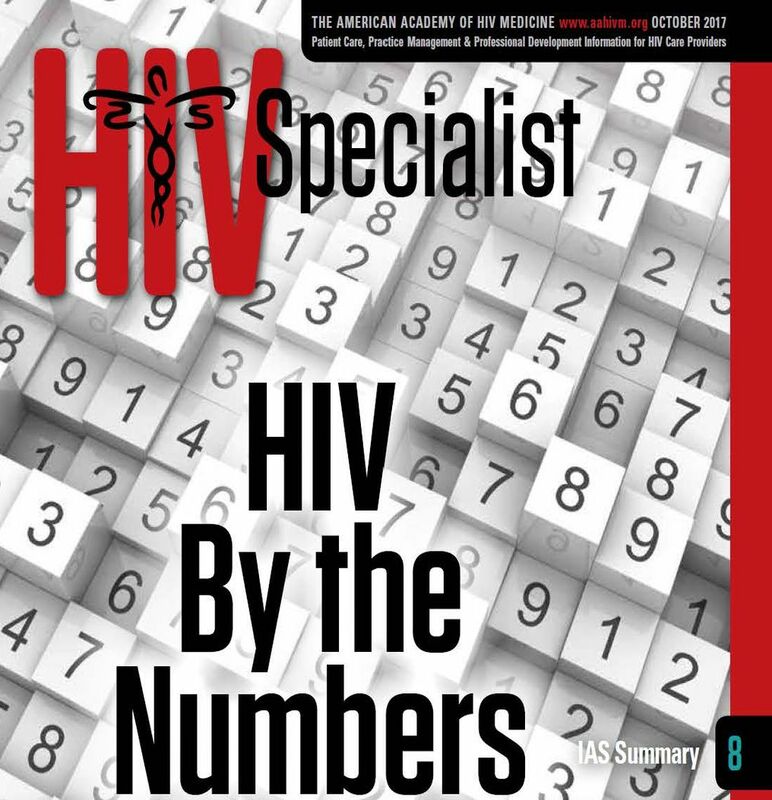 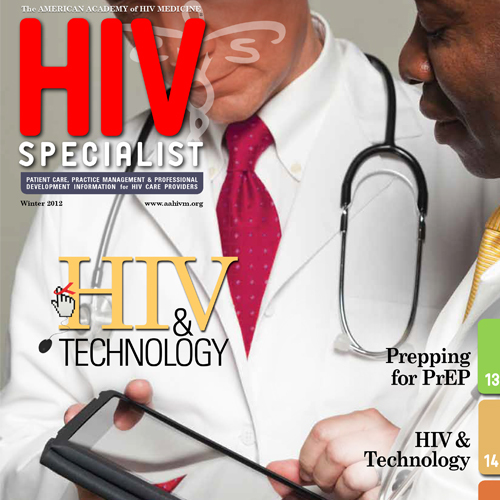 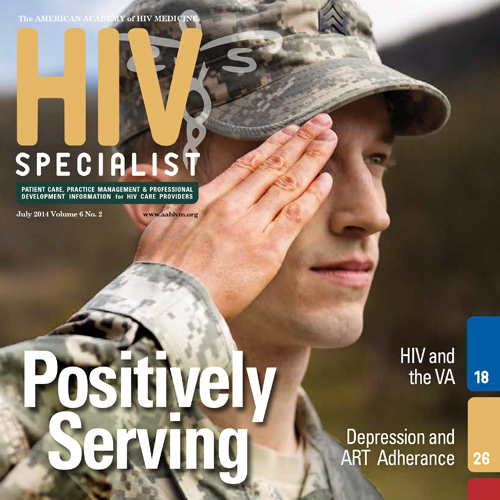 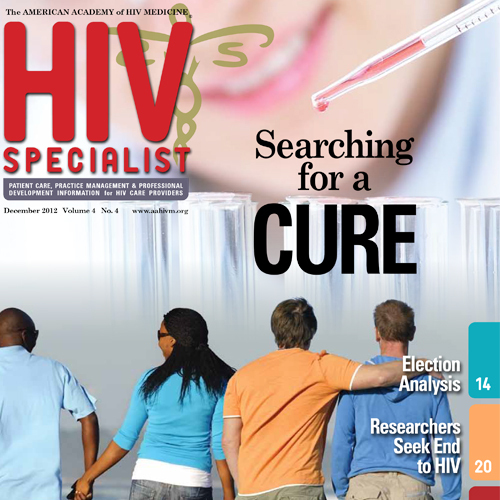 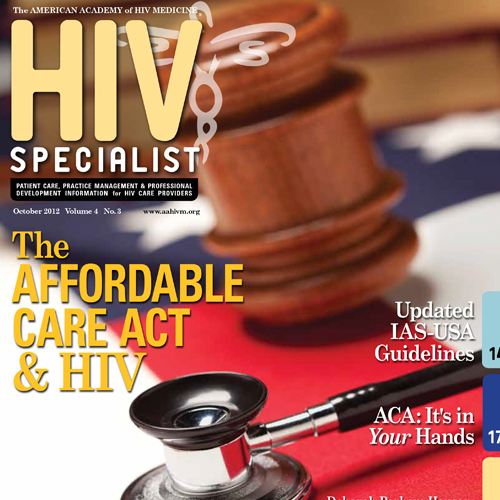 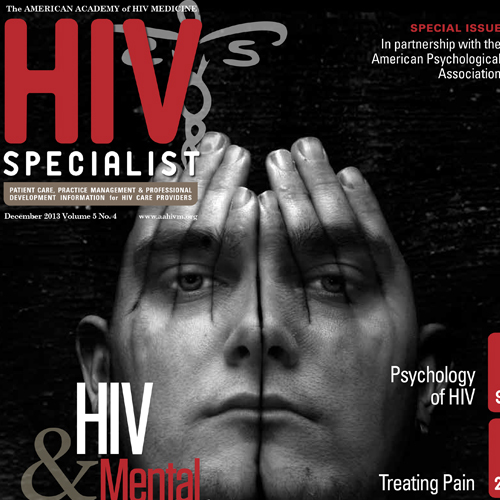 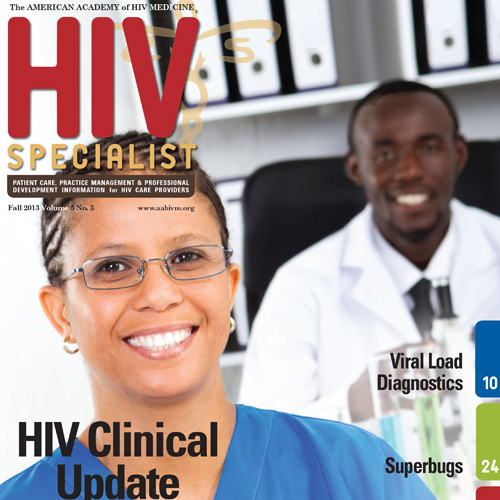 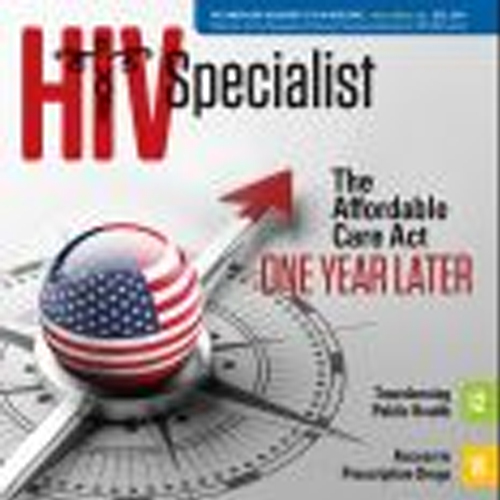 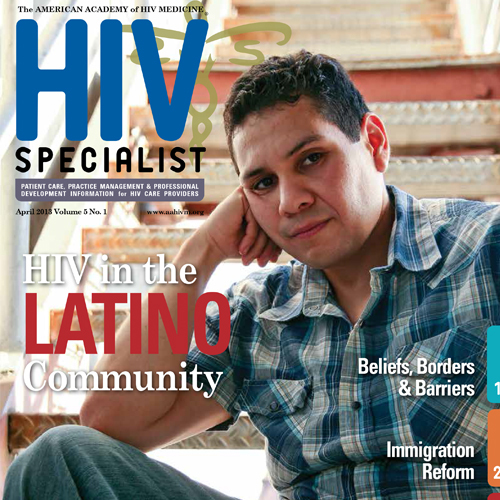 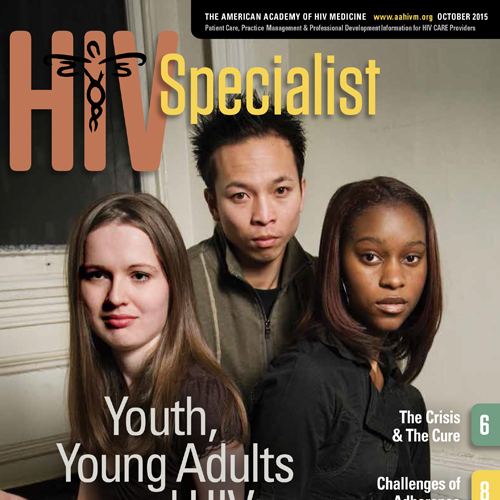 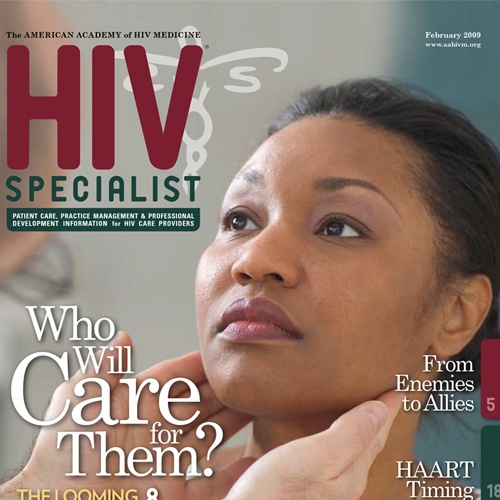 To download recent HIV Specialist magazines, please click the cover images below. 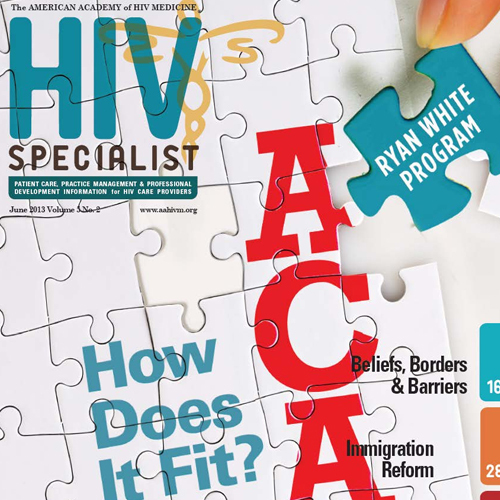 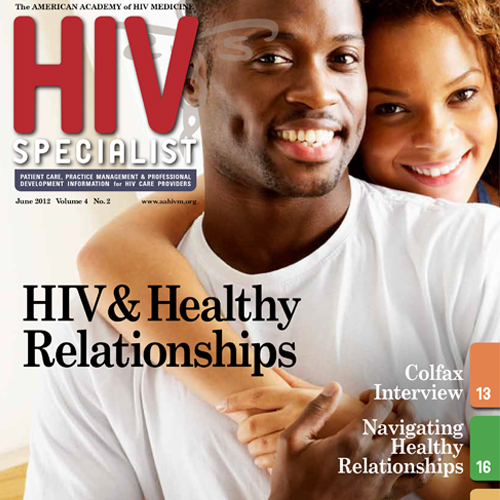 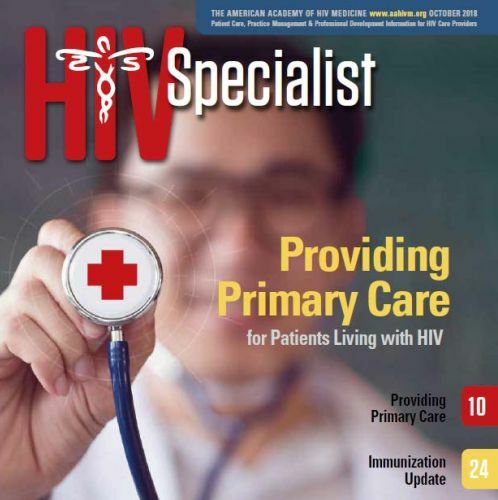 If you would like to receive a complimentary subscription to HIV Specialist, please contact us at communications@aahivm.org. 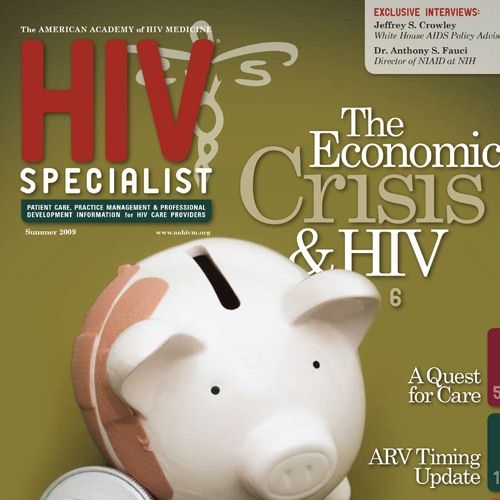 c/o Ad Marketing Group, Inc.